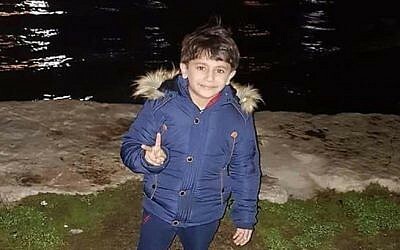 A seven-year-old Arab Israeli boy who was kidnapped earlier this week and held in the West Bank city of Ramallah was freed Friday and returned home to his family. Israel Police said contacts working on its behalf had located the captors of Karim Jumhour, who was taken Tuesday from outside his home in the central city of Qalansawe, and took custody of the child before turning him over to police. Police said Jumhour had been given a medical examination and that his family was brought to take him home. Over a thousand people gathered in Qalansawe to celebrate Jumhour’s release. Jumhor’s father thanked police for the intensive efforts to free him. “The Israel Police will bring to justice all those involved in the kidnapping,” police said. Central to the mediation with the kidnappers was the Jarushi crime family from Ramle in central Israel. Karim Jarushi traveled to Ramallah multiple times in recent days and was the first person to meet Jumhour upon his release. Police have yet to comment on a possible motive behind the kidnapping nor name any suspects. Public Security Minister Gilad Erdan praised police for locating Jumhour and returning him to his family unharmed. “I hope that justice will be brought to the kidnappers and they spend many years behind bars,” Erdan wrote on his Twitter account. 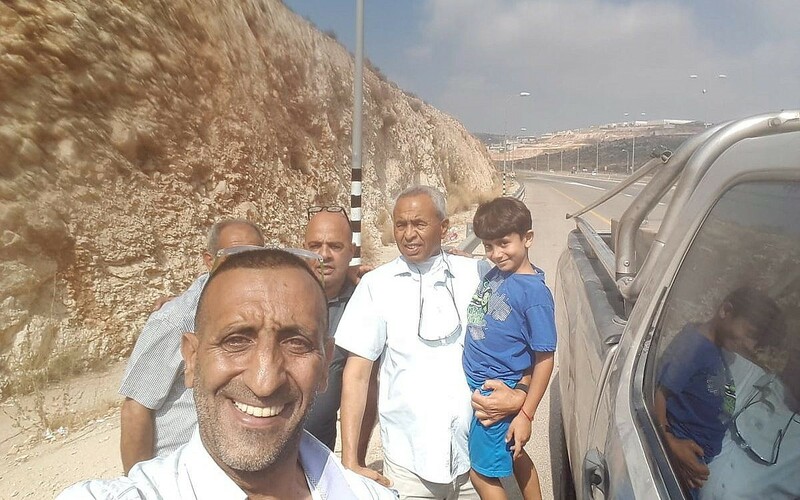 Jumhour’s release came just hours after Israel Police Commissioner Roni Alsheich confirmed the child was being held in a Palestinian Authority-controlled area of the West Bank. He said police were in talks with their PA counterparts to free Jumhour and that the Shin Bet had also joined the manhunt. According to Hadashot news, the kidnapping is believed to have been carried out by a crime family over unpaid debts. Other Hebrew media reports said it revolved around a financial fight among the boy’s relatives. On Thursday, police said they arrested four suspects. Police said three of the suspects are aged 26, 27 and 41, with no details given about the fourth individual. On Wednesday, the boy’s family said they received a ransom demand from the kidnappers. 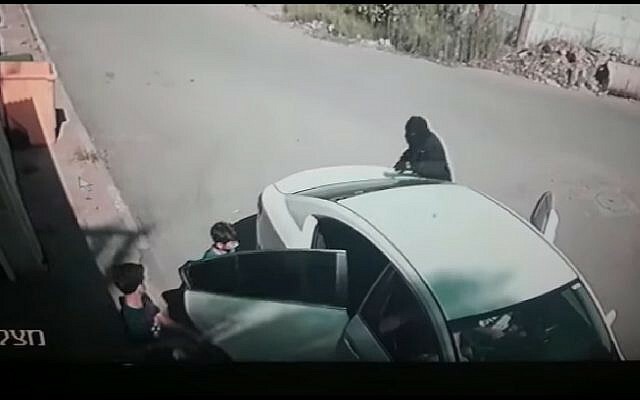 Dramatic video footage of the incident shows a white car pulling up outside the Jumhour home and a person inside asking two young boys a question. As they answer, a masked man jumps out of one of the rear doors and pushes Jumhour into the car. The assailant tries to grab the other child, who runs out of reach. The vehicle then drives away from the scene.